This is the lowest price 1 bedroom Gulf front condo along Scenic 30A. Located on the Eastern end of 30A, between Watersound Beach and Rosemary Beach, this 1 bed/1 bath condo is sold furnished and completely turnkey and has upcoming 2019 rentals already booked. 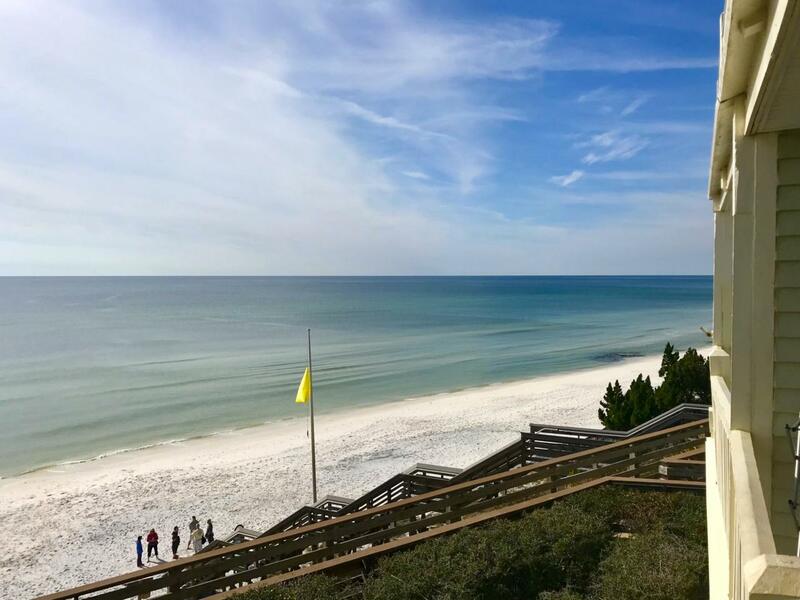 Mistral sits perched atop some of the highest natural bluffs 30A has to offer, which lends to stunning views of the sugar white sands and emerald green waters of the Gulf of Mexico.